'Best of Live' from Karen Lawrence and Blue By Nature takes the most popular streamed and viewed songs from their 'Live at the Lake' double CD and distills them into a cohesive, dynamic, and revitalized blues listening experience. 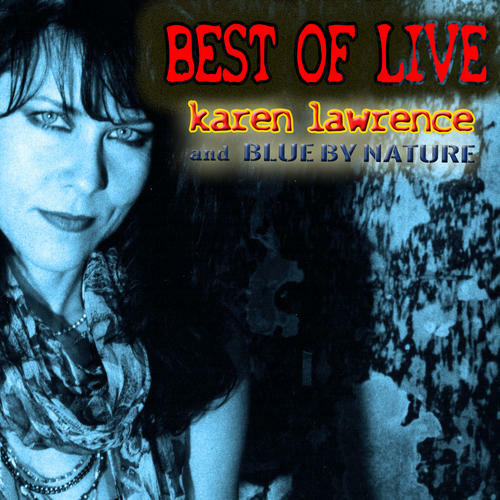 In the eight song collection Ms. Lawrence's stunning and dynamic vocals come to the forefront as her well crafted songs reveal a story common to many women living in 'a man's world'. Bonus track - "It's All About You"